Advance RSVP is requested for all attendees. 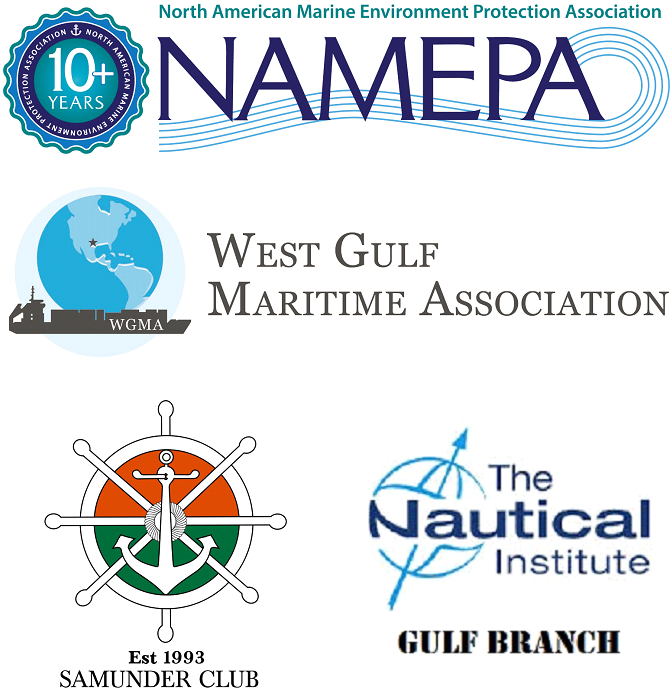 There is no cost for WGMA members, NAMEPA members, or invited guests. Non-members and/or those interested in attending, please email Citlalli@wgma.org for more information.